In a recent Arcadia Run blog article, we mentioned how renting is often times the more affordable living option, especially in desirable areas that offer the most to residents. Earlier this month, The Wall Street Journal came out with a study that detailed exactly where and how these areas are financially appealing to renters. Included on the list was the Northern Virginia region, which encompasses the city of Manassas, as well as our Arcadia Run apartments. Northern Virginia’s recognition by The Wall Street Journal doesn’t surprise many, considering the close proximity to the nation’s capital, various employment opportunities in the region, and the overall friendly atmosphere found throughout the area. Manassas is no exception to these accolades either: boasting several hubs for employment, family-oriented communities and endless dining and entertainment options. 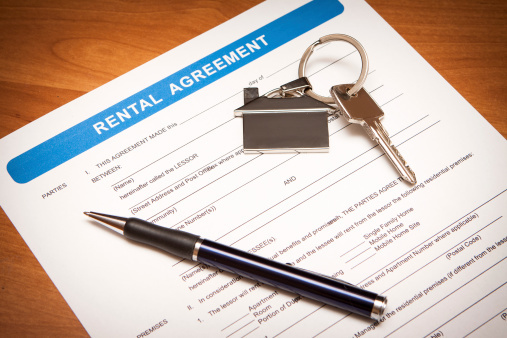 According to the article, “renters don’t pay property taxes, homeowner’s insurance or maintenance costs,” which contributes to the financial benefits of renting. 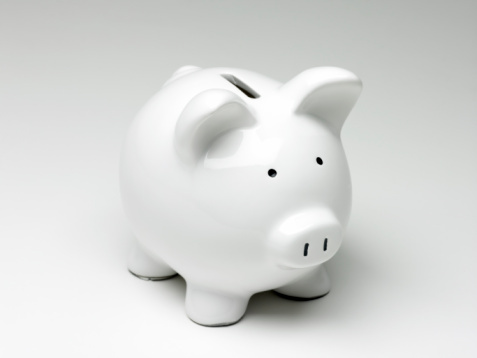 When compared to other living options, these can add up to substantial savings. With this newest data, it’s also suggested that renting has become more appealing for reasons other than financial – families might be choosing to rent their space for increased mobility, included amenities, and to live a metropolitan lifestyle. There’s no doubt this area is growing in popularity among renters. When you opt to rent your apartment, it doesn’t take long to realize the incredible benefits of this lifestyle. And with the opportunity to rent an apartment like the ones available at Arcadia Run, the choice is obvious! With one- and two-bedroom apartments in varying floor plans available at Arcadia Run, there really is something for every individual or family. All apartments are built for convenient and comfortable living – with granite countertops, designer cabinets, extended windows, new updated appliances, luxury vinyl flooring and brand new carpeting. In the future, Arcadia Run also plans to add luxury amenities to the community, including a swimming pool, clubhouse and fitness center. With world-class features and the latest in apartment appliances and design, who wouldn’t want to live at Arcadia Run? For more information on our apartments, take a look at the floor plans that are currently available. Stay tuned for more news in the future! InsideNova.com, a Northern Virginia news source, recently published an article detailing exactly what renters should know before they embark on their apartment search. The tips and tricks disclosed in the feature are particularly helpful to renters in Northern Virginia, especially after The Wall Street Journal wrote how it is more economical to rent in our region, when compared to other living options. Aside from encouraging renters to be prepared for credit checks and approval processes, as well as be aware of their budget, InsideNova also offers a few irrefutable tips that anyone can benefit from. Thoroughly walk-through: Potential renters are encouraged to conduct a walk-through before moving in, so they can check the status of the appliances and of the overall apartment. At Arcadia Run, all of our apartments are completely brand new, with new appliances, new carpeting, new designer cabinets and new granite countertops. You won’t find the same dedication to design and livability anywhere else! Make good use of space: Something that every renter is familiar with is a lack of space and storage. InsideNova suggests using dual-purpose home décor to aid in organizing your apartment, while also making it feel like home. This is a great suggestion, no matter where you live, and can make the transition to apartment life easier. But at Arcadia Run, our tenants won’t be short on space. With extra closets and spacious apartment designs, both our 1- and 2-bedroom units are roomy and ready for new renters! 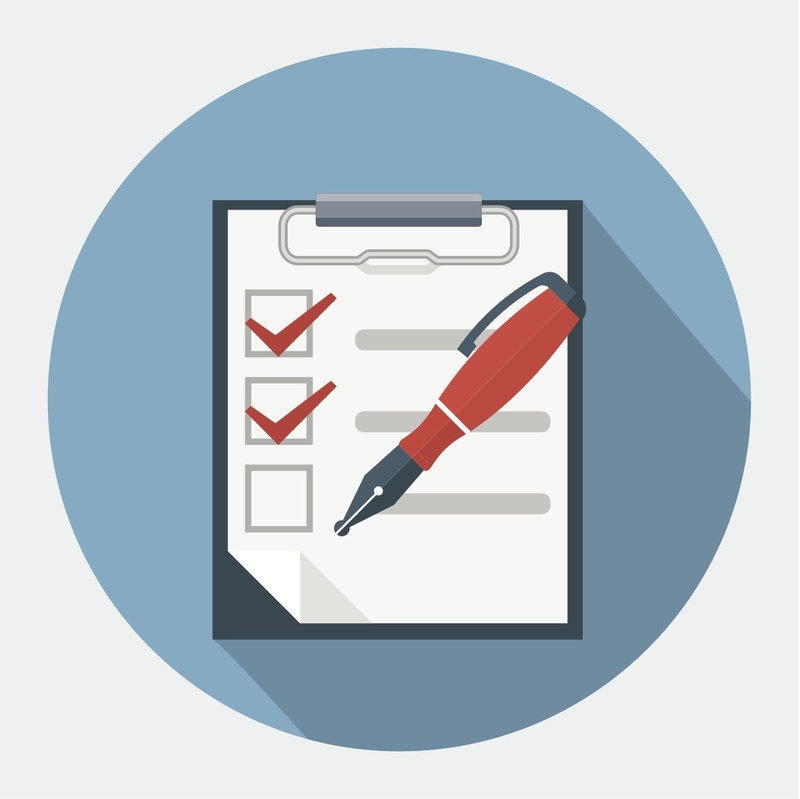 Consider the amenities: One of the most significant points mentioned on the list was how to measure the importance of amenities versus other factors, like location. InsideNova suggests that renters find what’s truly necessary for their lifestyles, and compromise if that means finding an apartment in a better location. At Arcadia Run, our renters won’t need to sacrifice one for the other! Our apartment community will be introducing new neighborhood features in the future, including a swimming pool and clubhouse. And Manassas, home to our Arcadia Run apartments, is a busy town with plenty of entertainment options (like Jiffy Lube Live!) and things to do. Employment opportunities are also prevalent in the area, and the favorable proximity to Washington D.C. make it that much more desirable. This means residents really can get it all – a great location, great amenities, and a great apartment – when they move to Arcadia Run! · Painted furniture: If you’re looking for a fun do-it-yourself project, consider painting end tables and other pieces of furniture for your apartment living room. Painted furniture can add a pop of color to a room without having to paint the walls. And it’s easier than you’d think! Check out these tips from HGTV on how to paint furniture. · Area rugs: Placing a light-colored rug in your apartment living room is a great tactic to brighten up the space, create more depth in the room and add visual interest. And with so many different patterns and colors to choose from, you’re sure to find an area rug that fits your personal style. · Mirror, mirror: The use of mirrors is a popular tactic to make the most out of a room’s natural light. Arcadia Run apartment living rooms have plenty of natural light coming in from the balcony or patio door, and placing decorative mirrors can not only amplify this natural light, but also provide another avenue for the expression of your personal style! · Pillows galore: Throw pillows for your couch and chairs are a great way to dress up your living room area. There are plenty of color, texture and pattern options out there for fun throw pillows, so you’re bound to find some that you love. Pillows are a great way to show off your personal style while also livening up a space and tying together the color scheme. · Lots of lights: Creative lighting is one of the most dramatic ways to transform the appearance of a room. Using both table lamps and floor lamps ensures you have plenty of light, and is yet another opportunity to infuse your personal style in your apartment living room. Consider lamps with more than one setting, so they can be dimmed and create a cozy feel when needed. If you’re feeling adventurous, try using mismatched table lamps that are of varying heights for more of a funky feel. · Curtains: Hanging curtains in your living area is another way to create a sense of depth and dimension and create visual interest. 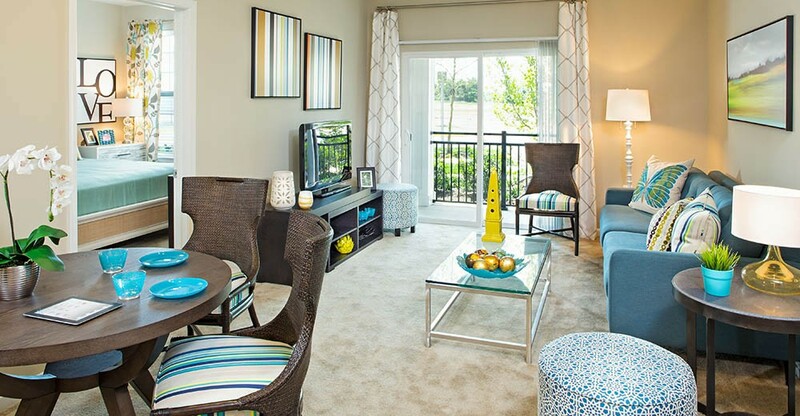 The door to the balcony or patio in Arcadia Run apartments offer a great space to hang the curtains of your choice! · Think round shapes: Since apartment living rooms are usually rectangular or box-like in shape, consider using pillows and furniture with rounded and curved shapes and patterns. This adds a fun and exciting dynamic to the room and keeps it from being too monotone. · Television focal point: For a focus on entertainment, make the TV the focal point of your living space. Hang paneled artwork behind the television to bring attention to the area, and consider skirting the entertainment unit to hid cables. Whichever new luxury apartment floor plan Arcadia Residents choose, they have a spacious living room area as a blank canvas for their decorating. And with all the other incredible features and amenities available for Arcadia Run residents – not to mention our ideal location in Manassas – a newly decorated living space certainly isn’t the only thing that residents love about Arcadia Run! Join us for a Derby Days Open House! Renting offers so many incredible benefits for both young professionals and families alike. But maybe the most prominent of these benefits could be that renters are able to maintain their mobility. To many, this appeals more to their lifestyle and to their priorities when looking for a new space. With incredible new apartment communities like Arcadia Run, it just makes sense for many to rent. Renters can easily find an apartment with the perfect amount of space they desire, at a price point that works for them. At Arcadia Run, we offer both one and two bedroom apartments in varying floor plans. And in the future, we plan to add even more buildings, growing our unique apartment community further. To truly set Arcadia Run apart as ‘the full package’, we’ll also be adding upscale amenities, including a new clubhouse, swimming pool, and fitness center, to our community all within the year. These additions will unquestionably enhance the value of living at Arcadia Run, and will bring even more interested renters to our apartments. But who says just because you’re renting your apartment means you can’t get everything you want? Our new luxury apartments for rent offer more to residents with extended windows, tall ceilings, new carpeting, granite countertops, designer cabinets, and updated appliances. Not only that, but you’ll find an abounding sense of community in our development as well, with residents eager to meet and mingle with their newest neighbors. With events like holiday parties and fall festivals, living at Arcadia Run is the full experience. Pair these perks with our favorable location and Arcadia Run is the all-around best option when renting! When you rent at Arcadia Run, you’re not only moving into an incredible, beautifully designed apartment, but you’re embracing an active lifestyle and community that is rarely found in other apartment developments. Our residents enjoy the various attractions Manassas has to offer, and love living in luxurious, newly built apartments. In many ways, living at Arcadia Run gives renters more freedom to do the things they really enjoy. If you find that renting falls more in line with your lifestyle, we’re happy to welcome you to our Arcadia Run community!